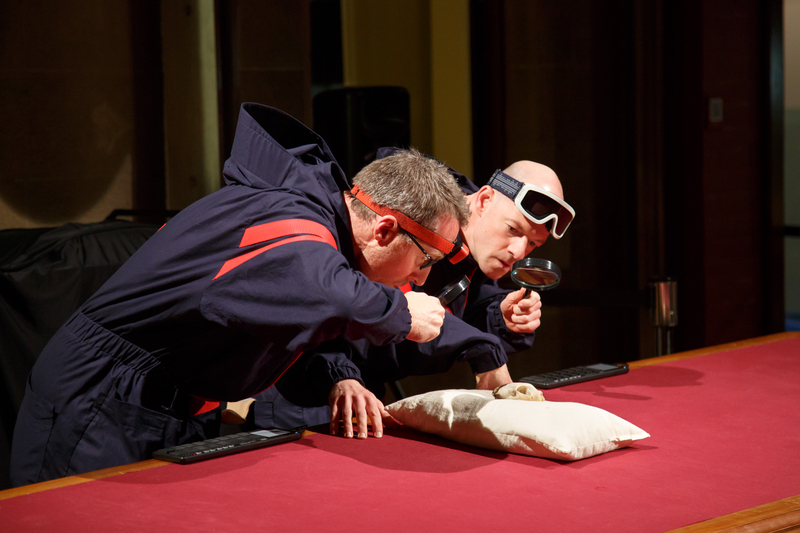 Storm Chasers is a unique performance for children, inspired by Prospero’s Library. 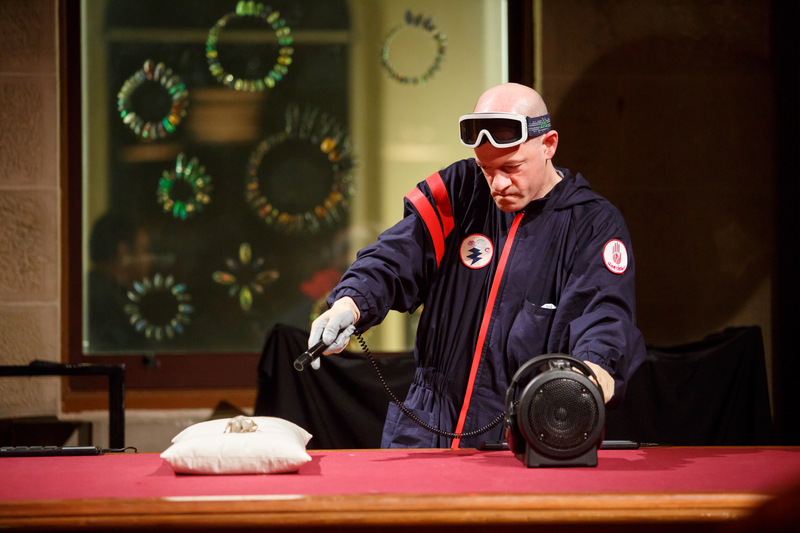 Storm Chasers is an adaptable performance that unlocks stories from objects collected by museums, libraries and cultural institutions. 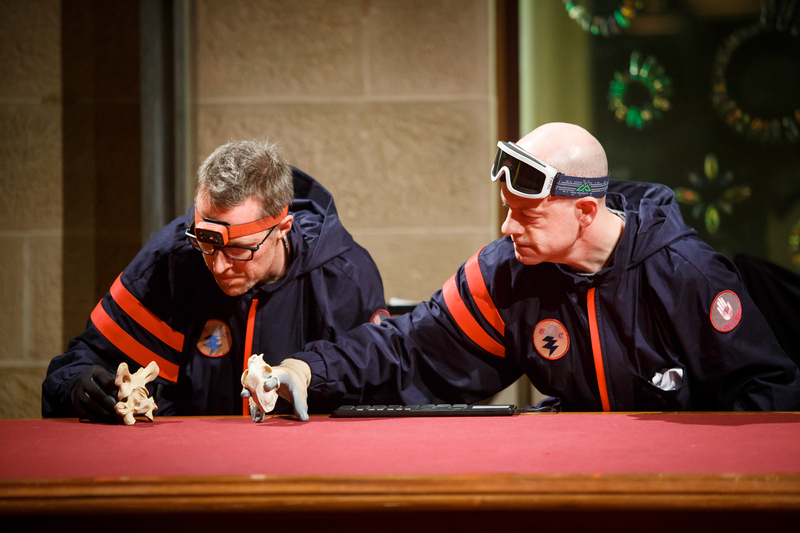 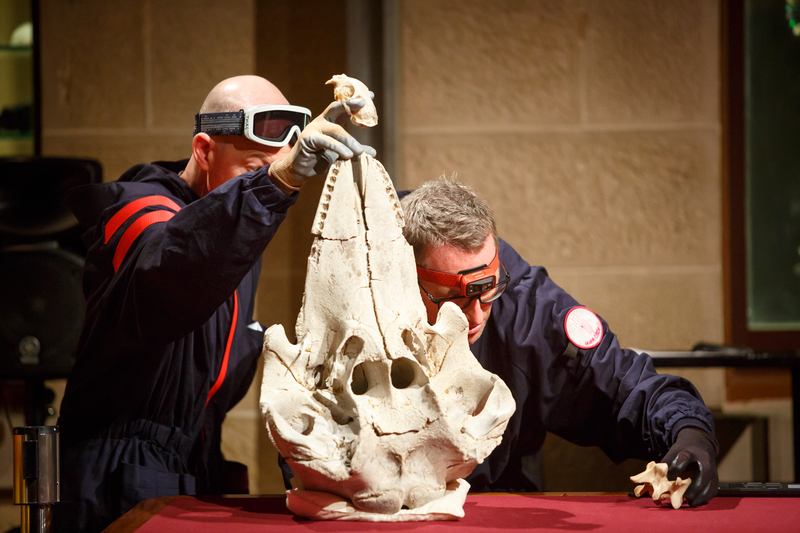 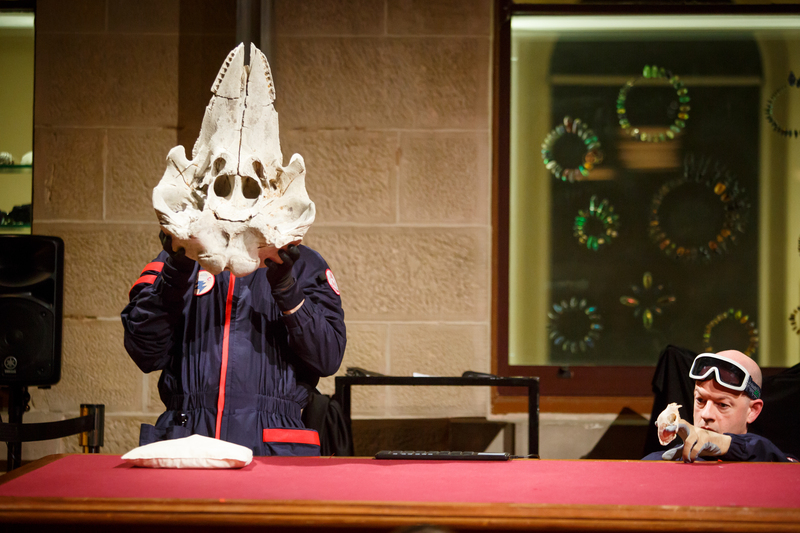 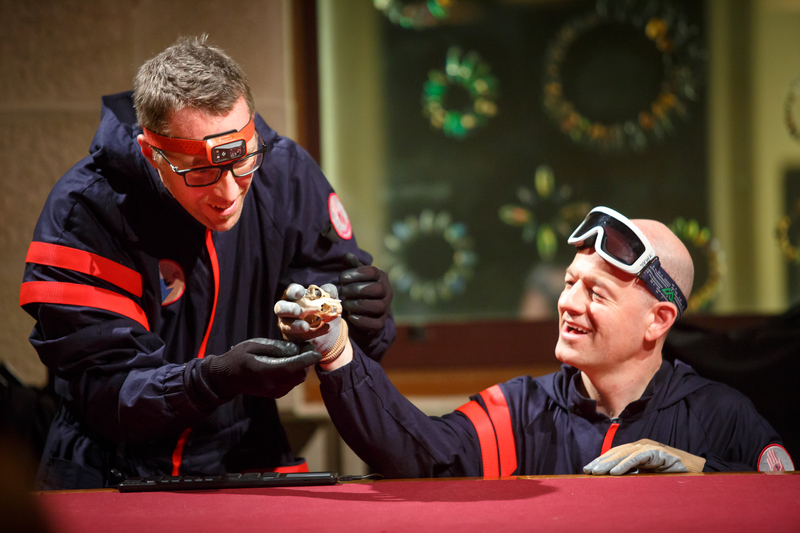 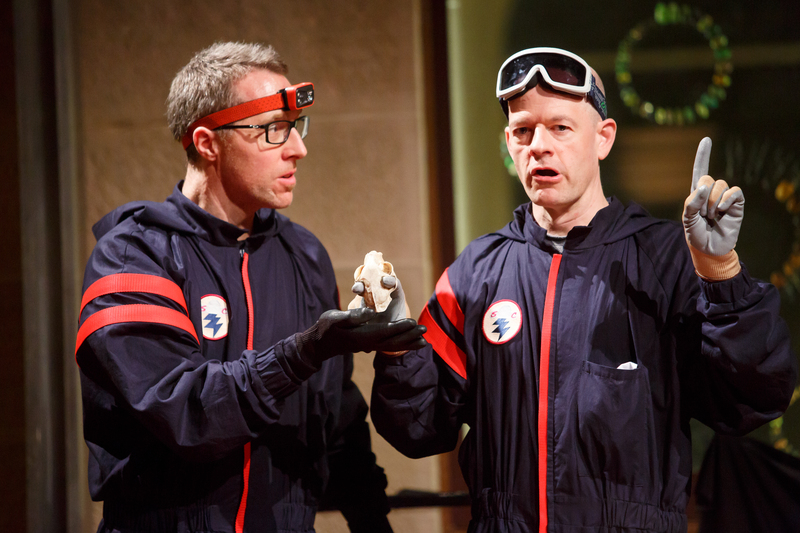 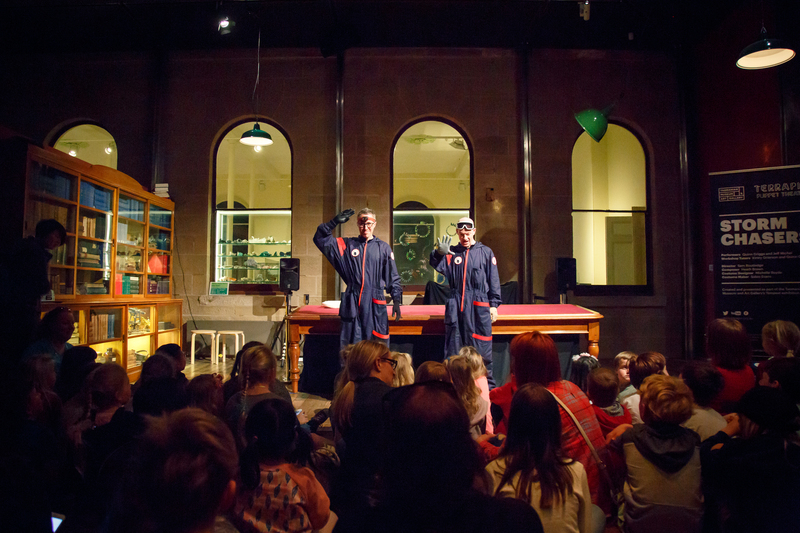 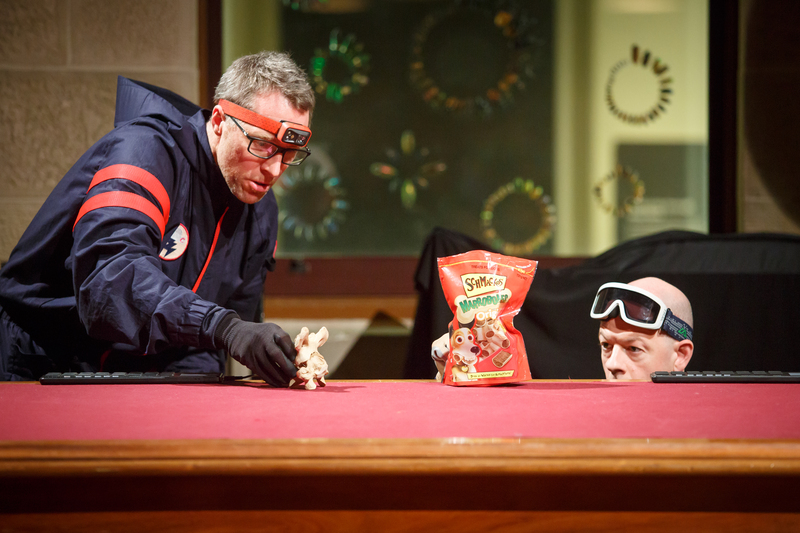 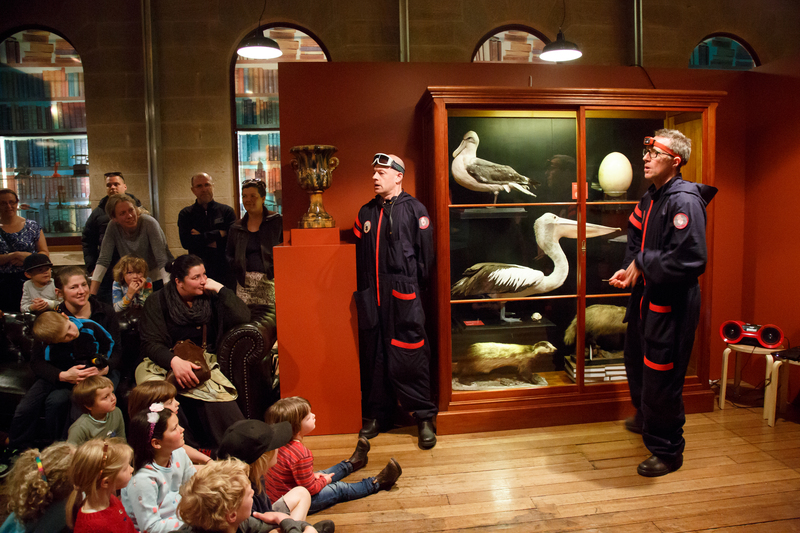 First developed in residence at the Tasmanian Museum and Art Gallery (TMAG) and performed as part of their award-winning Tempest exhibition, Storm Chasers brought the precious objects in TMAG’s collection to life in unexpected and magical ways. 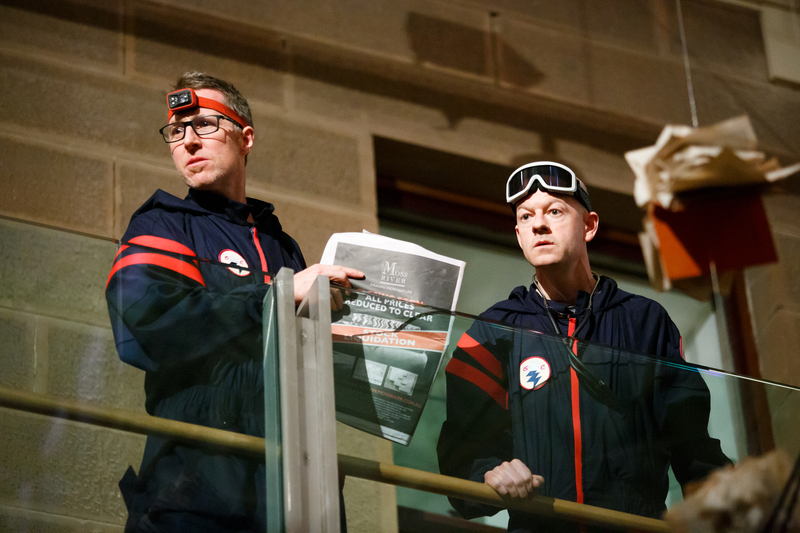 For new presentations, Terrapin works closely with the cultural institution to develop the work to be responsive to its needs. 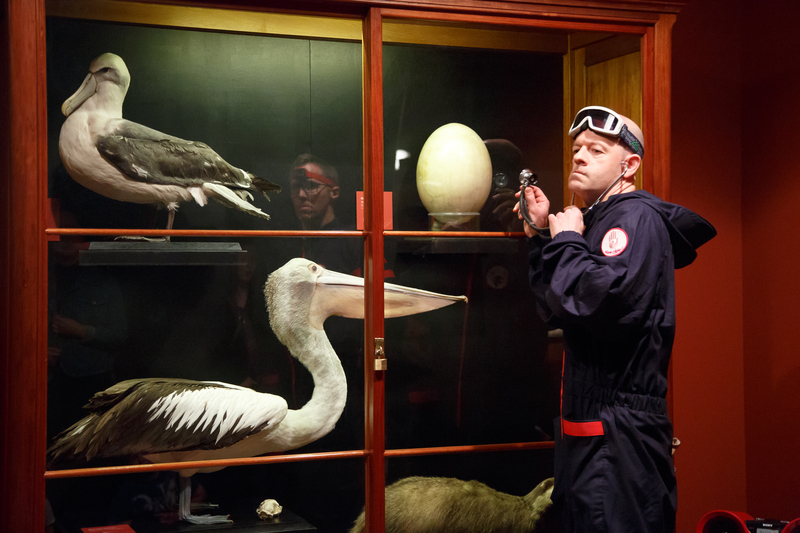 Tempest was the winner of the major exhibition award at the Museum and Galleries National Awards. 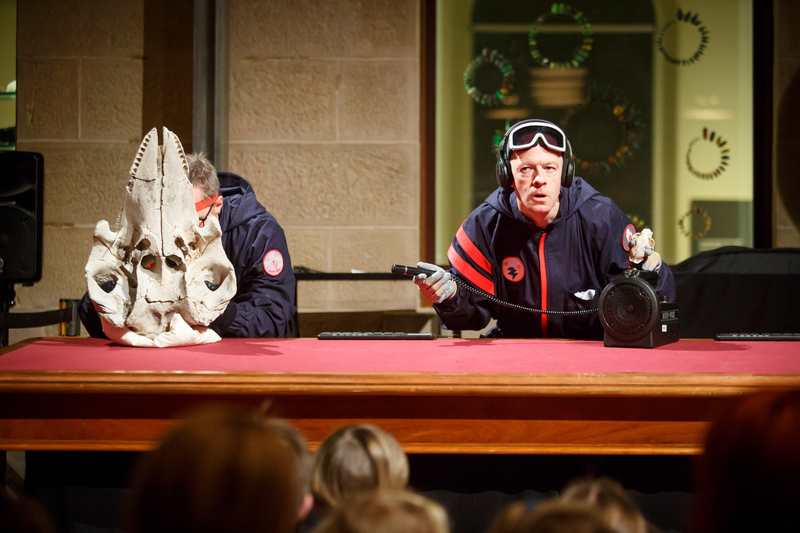 Storm Chasers was assisted by the Australian Government through the Ministry for the Arts’ Catalyst – Australian Arts and Culture Fund, and the Detached Cultural Organisation.